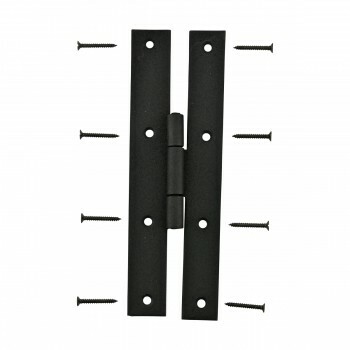 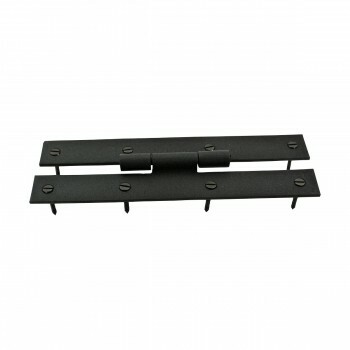 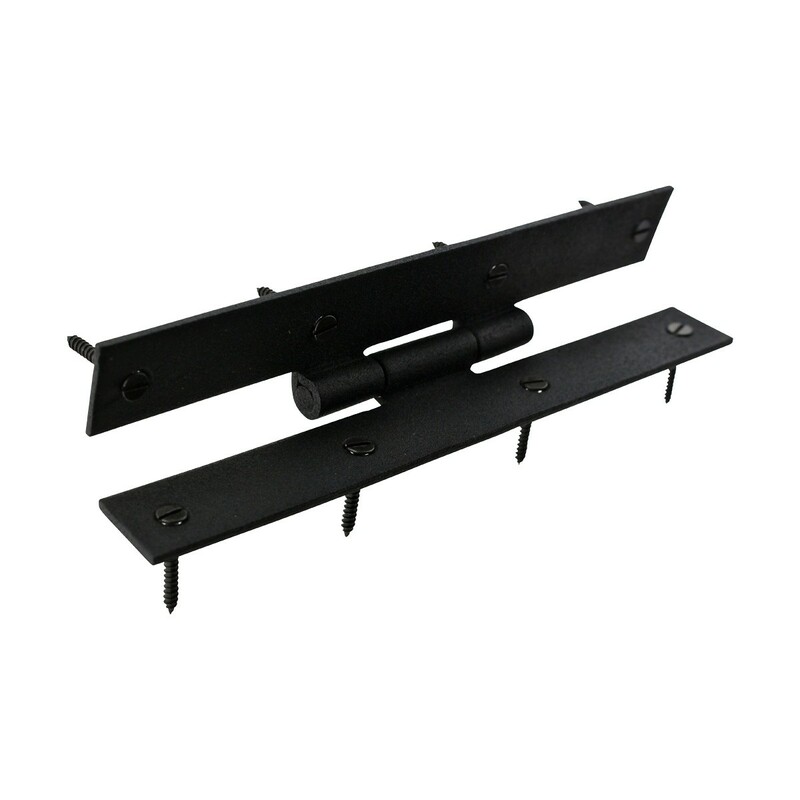 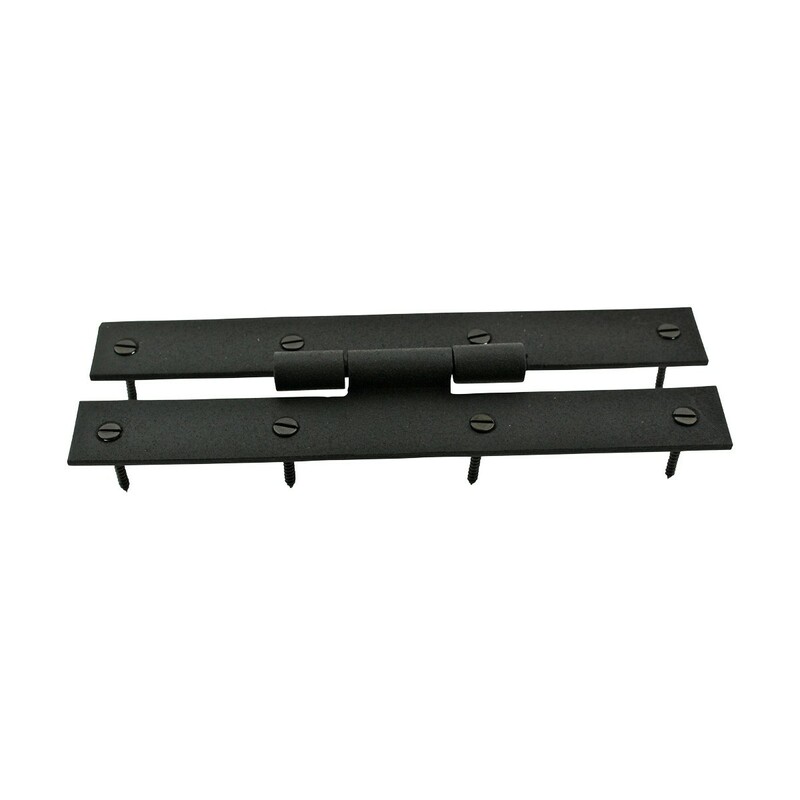 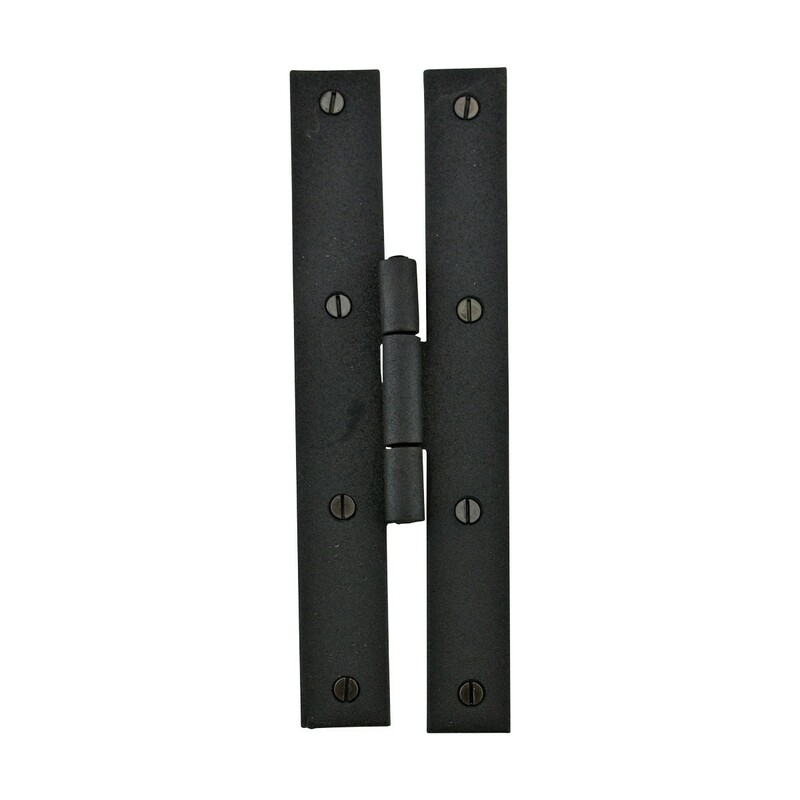 Set of 2 H Hinges. 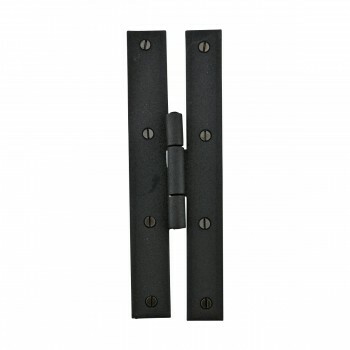 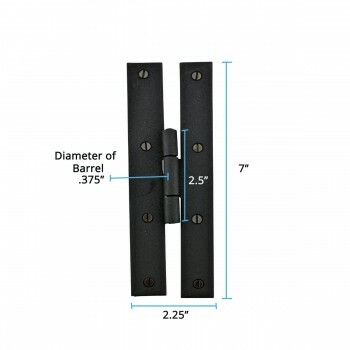 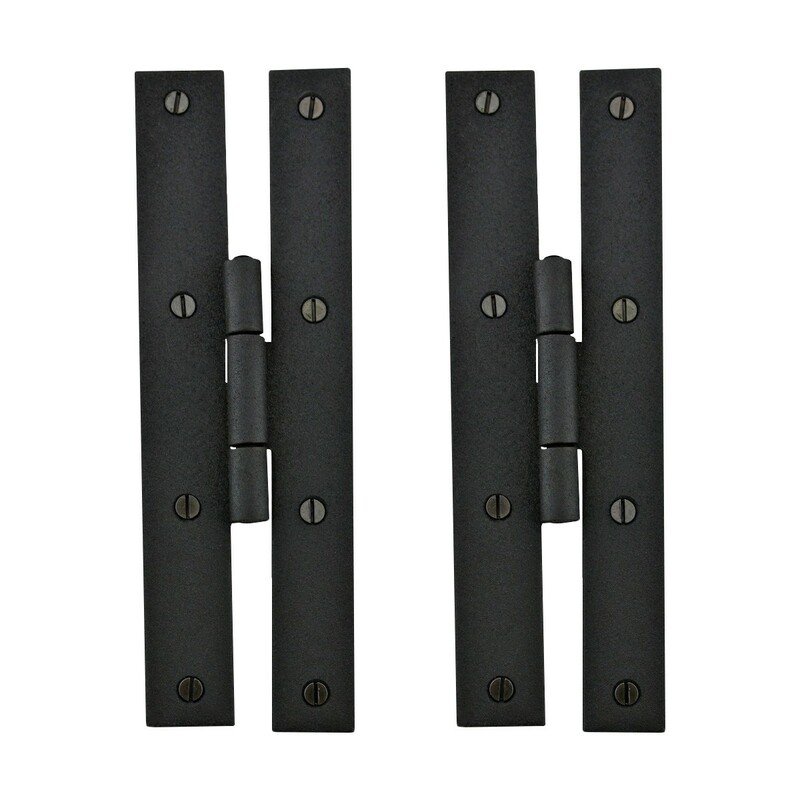 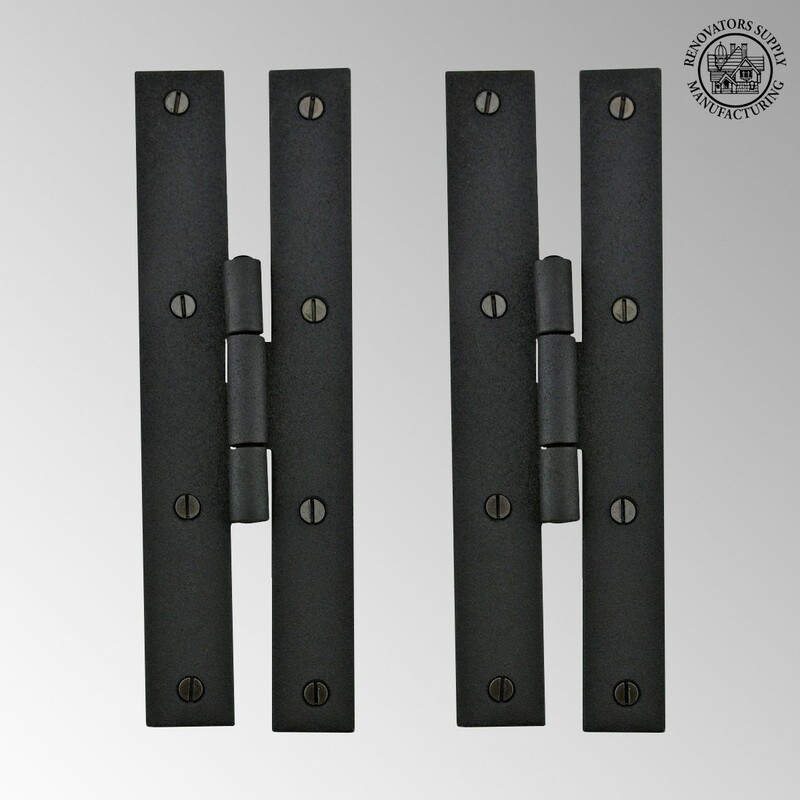 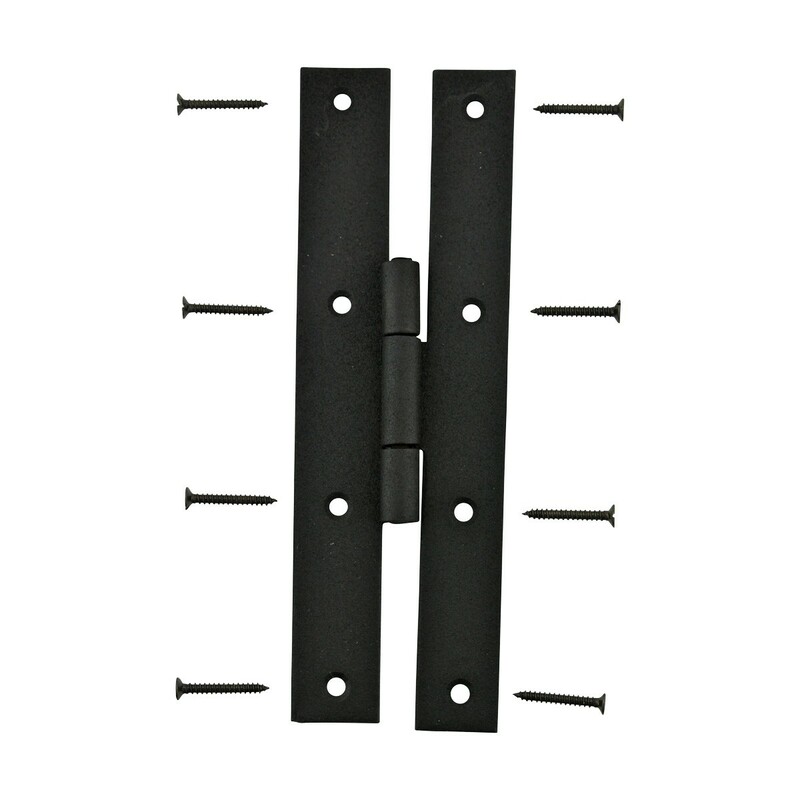 These outstanding hinges crafted wrought iron are popular on cabinet doors, armoires, and gates. 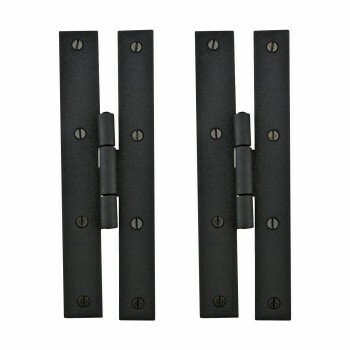 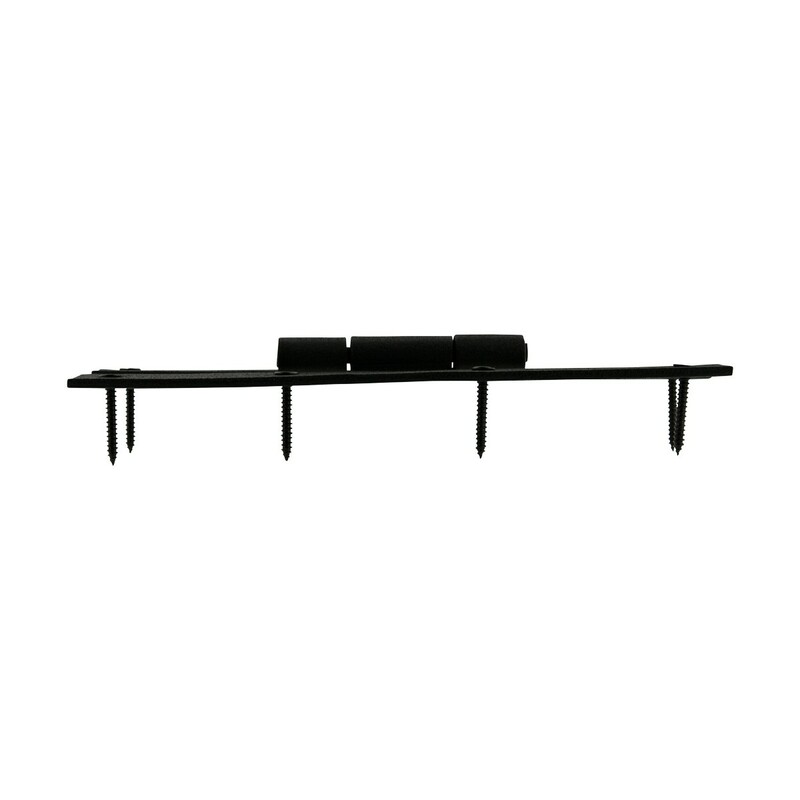 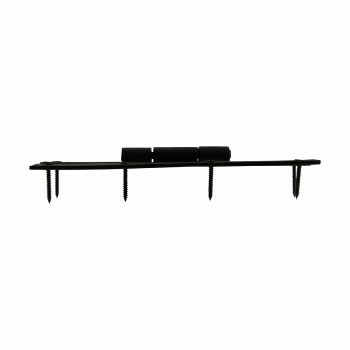 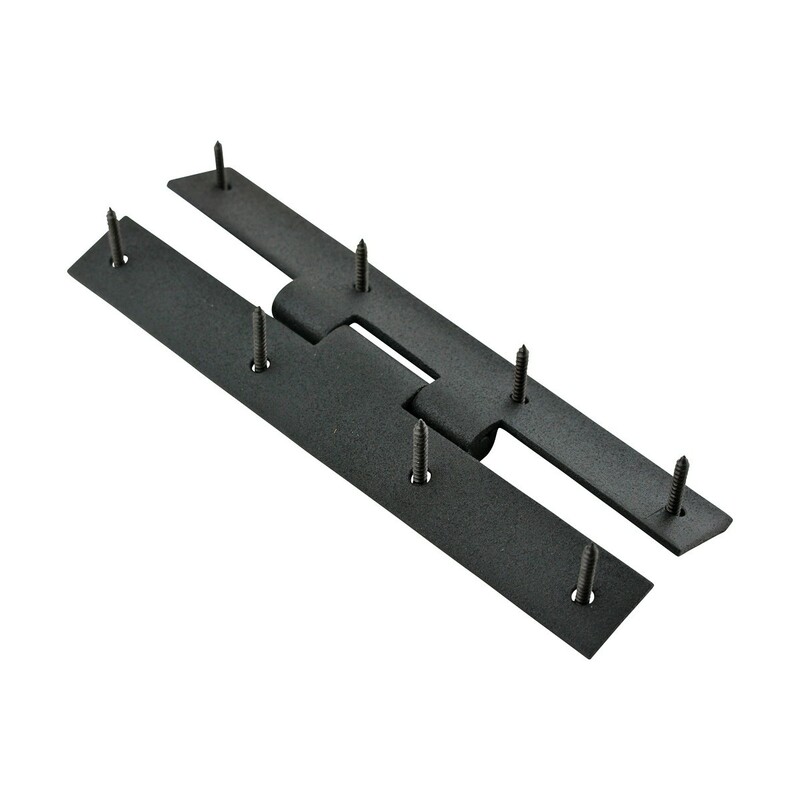 A fabulous detail for a modern sleek look or for that Old Colonial charm. 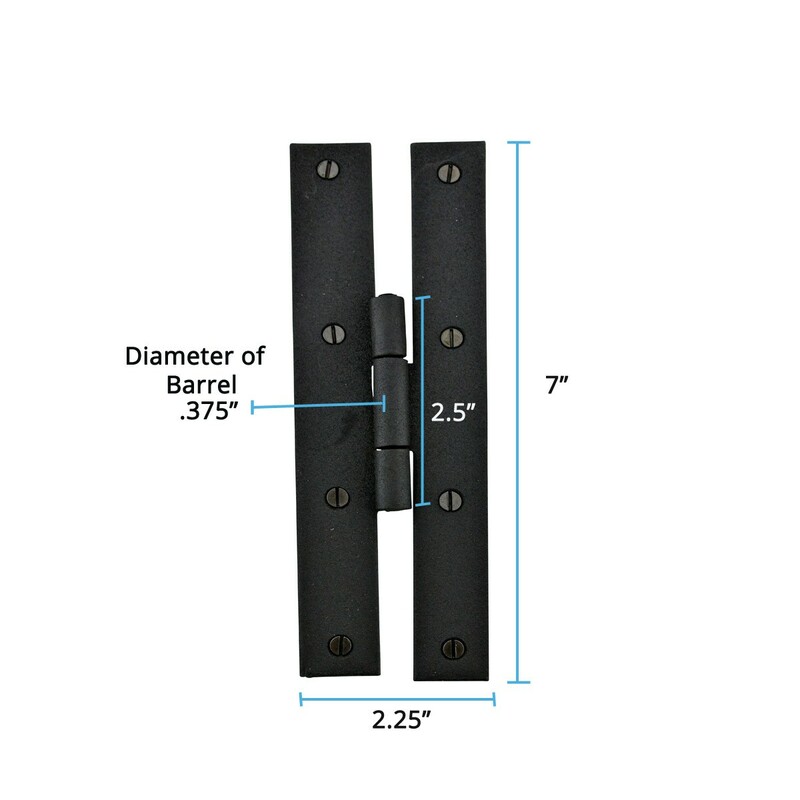 Affordably reclaim old cabinet doors or update a piece of furniture or bedroom armoire. 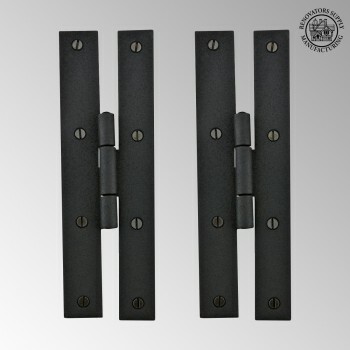 Our exclusive RSF coating protects this product for years to come. 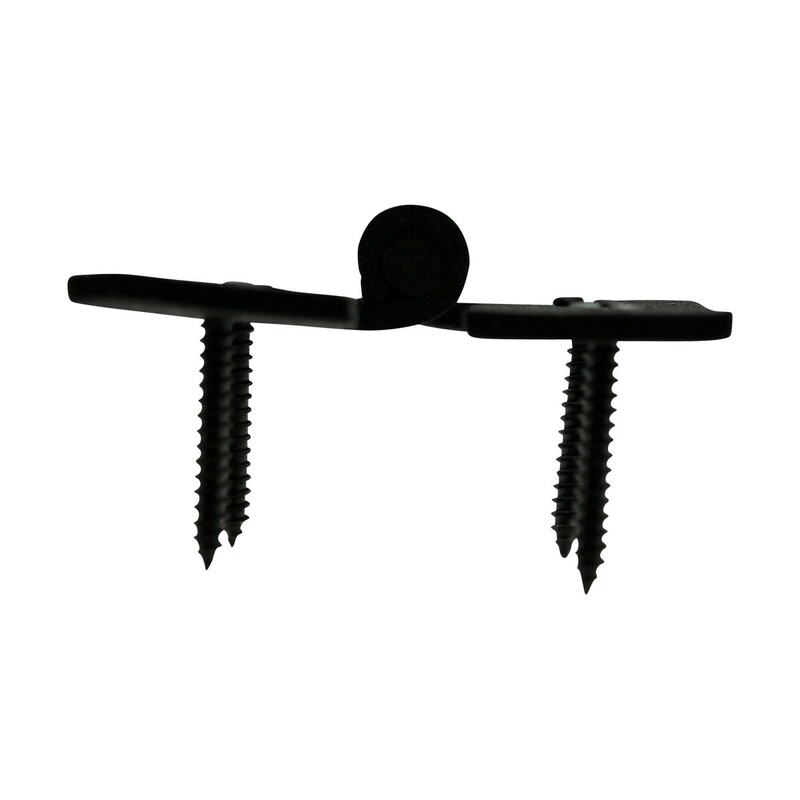 Includes slotted pyramid head screws intended for indoor use.